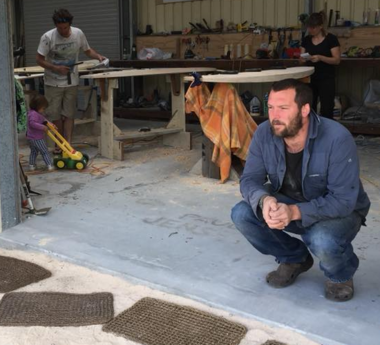 Using locally grown sustainable woods a relationship rooted in history and connected to a region is made. 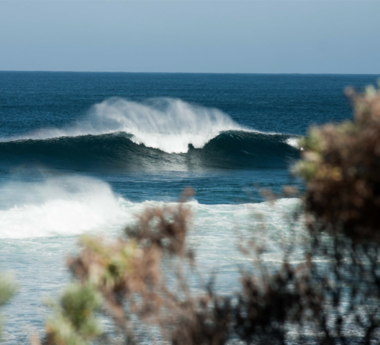 It will be the best investment in surfing you will ever make. You will never need to buy another board again. 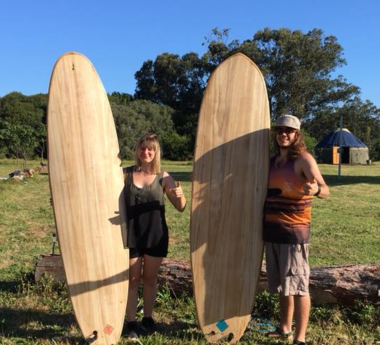 Using environmentally friendly methods and materials you can shape a high performance board which is built to last and with no negative impact on the ocean. Flexible workshops can be tailored to suit your timing needs and budget. Choose your method Hollow, Hemp Core or Recycled Foam Blank.